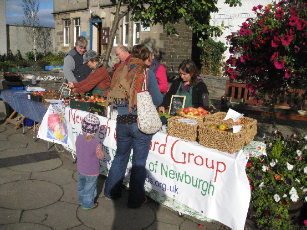 Newburgh Orchard Group hold a series of Plum and Apple markets every year from August to October (Weather and crops permitting). We sell produce produced locally in Newburgh. 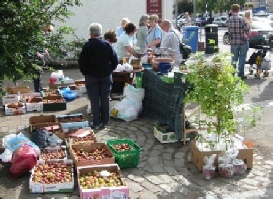 Below are a few pictures of some of our markets. Watch this website for details of our markets in 2017.